Everyone remembers the Ultraboost. The silhouette possessed a brightly coloured history, spanning from GR models all the way to numerous collaborations has only served to cement the model in the history books as practically the most popular shoe in 2015 alongside the NMD. 4 years on, and it has been given a refresh; deconstructed, simplified, to give more performance than ever. Several key changes have been made to the silhouette. 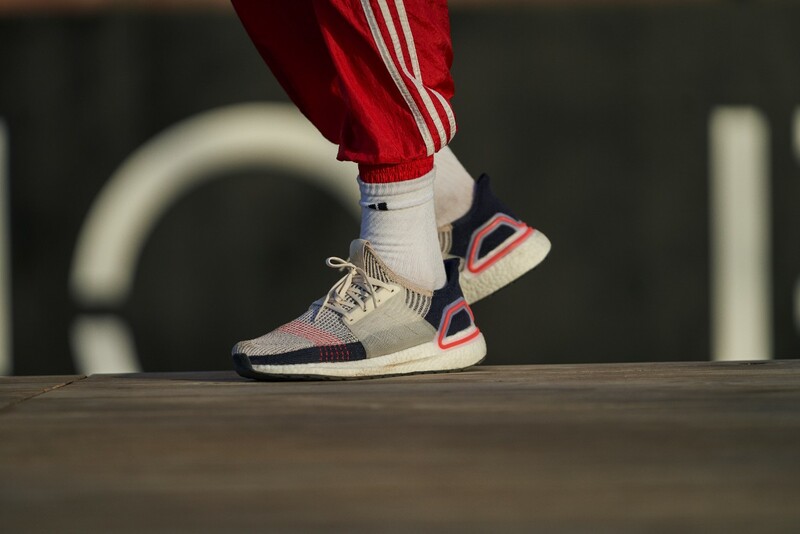 For starters, the cage is now slightly bit smaller and lighter, the torsion beam is thicker, the Primeknit is no longer called Primeknit; rather Primeknit 360, the heel cup has been hollowed out and the Boost midsole pumped with more Boost. 20% more in fact. Of course, the Ultraboost has always been performance first rather than lifestyle, but then that went the other way and became a lifestyle silhouette instead after being popularised by Kanye West. Now though, it seems that Adidas is trying to divert the attention back to its roots, having gained athlete feedback and data to create the evolution towards what the brand calls its greatest running shoe ever. The Ultraboost 19 releases on the 21st of February for approximately RM 850 at Adidas online and selected retail stores nationwide. Will you be copping?